Camila Cabello has been inspired to step up her stage presence after learning from global star Bruno Mars how to own the stage on his '24K Magic Tour'. 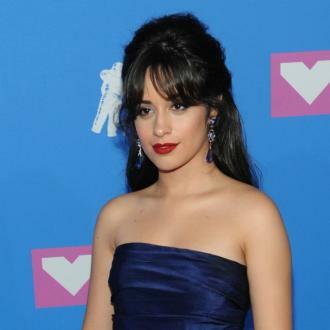 Camila Cabello has been inspired by Bruno Mars to ''step up her game''. The former Fifth Harmony singer - who is gearing up to release her debut solo album - got to support the 'Uptown Funk' hitmaker on his recent tour '24K Magic World Tour' and one of the things that she took on board from watching him perform each night, was how important it is to be ''realistic'' with yourself in order to get to ''the next level''. 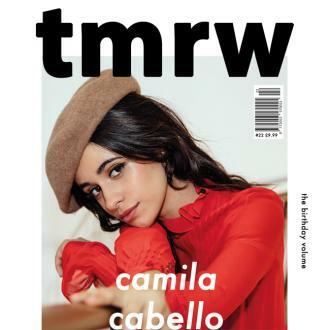 Speaking to the latest issue of tmrw magazine - for which Camila was photographed by Andreas Yiasoumi on the cover - Camilla explained: ''One of the things I learnt from the Bruno tour is just you know, being realistic with yourself and being like man I need to step up my game, or I need to work a lot harder to get on that level. ''Sometimes it's real, you have to check yourself. Bruno is obviously, you know leagues ahead of where I am, but I'm saying even short term. ''Let's say you're in school or at an awards show or something and you're like wow this person is killing it. ''It might hurt but you have to be realistic with yourself and be like yeah, they freaking killed it. 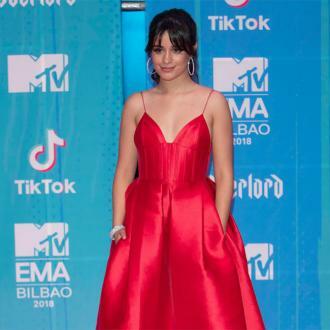 The 'Havana' hitmaker - who quit the 'Work from Home' group in December 2016 - says her debut solo record is very ''romantic'' and influenced by her parents' favourite Spanish music and singer/songwriters such as Ed Sheeran and John Mayer. She said: ''I think that I've just kind of learned to trust my instincts more. There have been songs that are more me than others, and I've just learned to go with my gut more. I think that because I've spent the whole week with my family [in London] and we were listening to Spanish music that I listened to growing up, it's very, very romantic, more along the lines of Ed Sheeran and John Mayer. ''It's like poetry. I think that who I really, really am inside is still the 16 year old that was listening to romantic songs and singer songwriter songs, and lyrically I feel like I'm just kind of going back to that. ''I think it's inevitable that I draw from it because it's such a big part of who I am, it's such a big part of my lifestyle.